What is the best storage system for archives? Location. The facility is to be conveniently located and not near any known hazards. Security and privacy of the facility should also be considered. Environment control. The facility should maintain an environment that is appropriate to the format of the records and their retention period. Shelving. The shelving and packaging of records should be appropriate to protect from damage and slow deterioration. Accessibility. Records can be accessed and removed easily. Handling. Records can be easily handled without causing damage. Locate the records in a cardboard box with lid. Use an alternative shelf material, including melamine coated board, wire mesh or coated steel. Wire mesh shelves offer a number of benefits including better light and air circulation, less dust accumulation, better conformity with fire control standards. 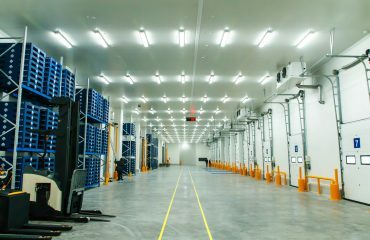 Mobile compacting storage systems offer high density storage and are particularly suited where records are accessed less frequently. 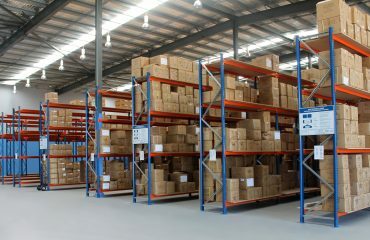 They usually have RUT shelving with coated steel shelves, however the same principles of compacting bays can be utilised with other shelving systems such as longspan, wire shelving and even pallet racking. STOREPLANS Wire shelving system and mesh decks.